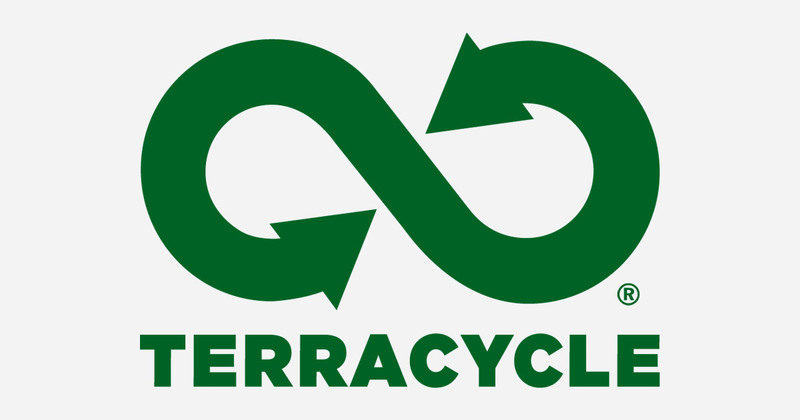 As from January 2017, our school now has joined the Terracycle scheme, where we can recycle more of our previously unrecyclable items and reduce the amount being sent to landfill. Hooray! If you are able to collect any of these items, then please do bring them into school, where your child can leave them in the Music Room in a plastic bag (there are boxes underneath the table where they can be sorted). Remember to put your name on your bag so we know who is helping our scheme! We have several drop off points in and around Hitchin where you can deposit these kinds of items for recycling, our closest being Our Lady's Church.